In our comfortable and relaxing environment, the Q Dental Bulimba team is here to support your dental needs. We’re committed to delivering the latest in modern dentistry, using state-of-the-art equipment and technology. We look forward to meeting you! As a dental assistant and front office manager at Q Dental Bulimba, Natalie loves building relationships with our patients. She likes having them come back time and time again and finds it gratifying when they refer friends and family. 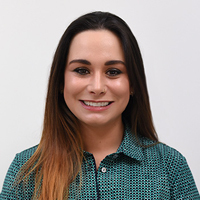 With a passion for health and the dental industry, Talia decided to join the Q Dental Bulimba team while she studies to become a registered nurse. She enjoys being able to spend time with patients each day and help them achieve their goals in oral health. Outside of the practice, Talia enjoys spending time with her miniature dachshund Wesley. Get to know more about Talia when you book an appointment at our practice. 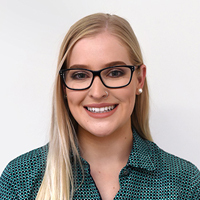 Jalee has always had a passion for oral health, which made joining the Q Dental Bulimba team as both our Front Office Coordinator and Dental Assistant the perfect position for her. 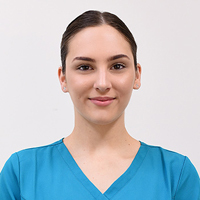 A qualified dental assistant, she obtained a Certificate III in Dental Assisting in 2012 and a Diploma of Dental Technology in 2015 from TAFE Queensland Brisbane. When she’s not working, Candy Oshiro enjoys cooking and making delicious Peruvian style foods that she and her husband enjoy. 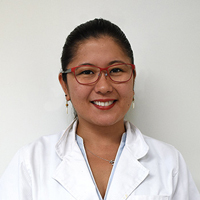 Before moving to Australia to start her career in dentistry, she lived in Japan for nine years. She is fluent in Portuguese, English and Spanish with a bit of Japanese as well. Have questions about your dental care? Give us a call or schedule your appointment with our skilled and knowledgeable team!